What would you think if I told you there were close to 100 trillion bacteria living in your gut right now? Would you believe me? Well, it’s true.1 And that’s not even the craziest bit of news I’ve got for you today. Turns out, there’s more bacteria living in your gut than there are human cells in your gut. “How much more?” you ask. Well, there are about 10 times more bacteria in your gut than the human cells in there. Wild, right? Now, these good bacteria in your gut are called probiotics. But, if you’ve read this blog before, you’ve probably heard me mention prebiotics, too. 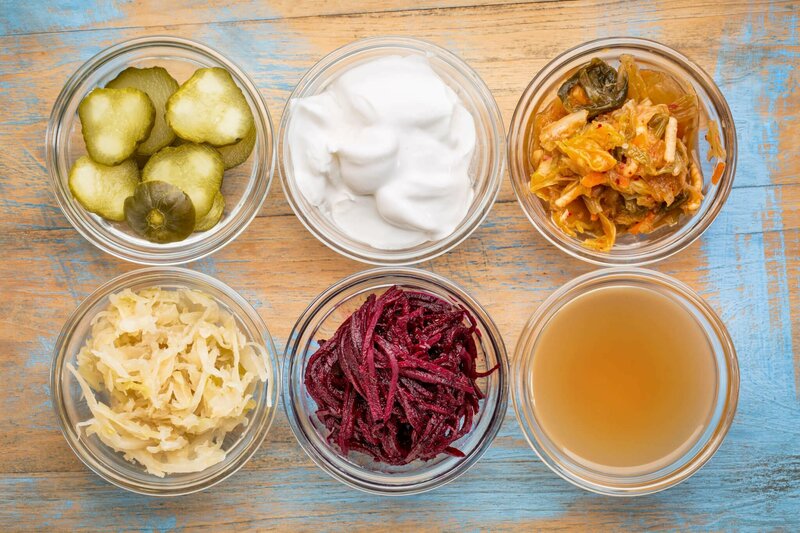 Here’s the easiest way to think about it: Probiotics are your gut bugs, right? Well, prebiotics are the fibrous food that feeds them. Probiotics are awesome because they give your immune system some serious backup. This helps you stay healthy and block infection. But, if bad bacteria take over, you can start to feel tired all the time. When your gut’s out of balance, you might end up facing unpleasant infections, rashes, and other annoying health issues. So, when bad bacteria make themselves known, you have to protect your good gut bugs. And that means upping your probiotic food intake to replenish good bacteria and keep your gut strong. 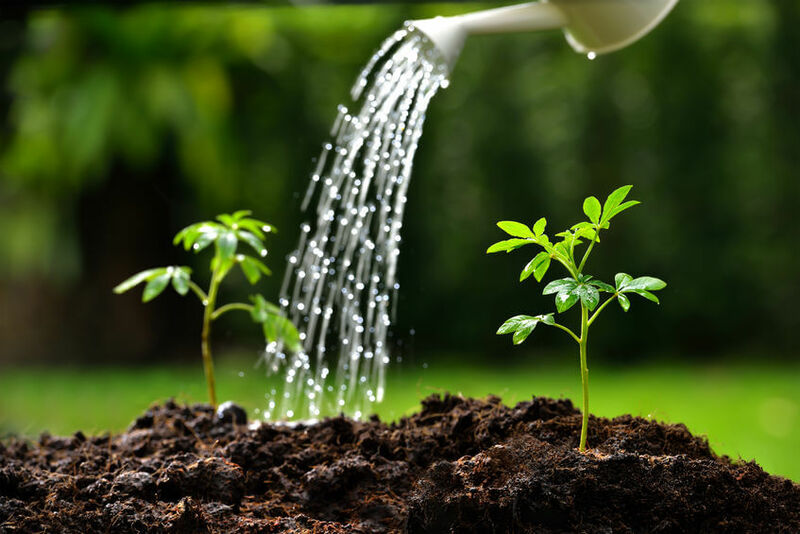 Think of it this way … probiotics replant the seeds of your gut garden, and prebiotics water them. Just how do they “water the garden”? Because they’re non-digestible carbohydrate plant fibers, prebiotics nourish your probiotic gut bugs. You see, because they can’t be digested, they stay in your gut – where your good gut bugs can happily chow down on them. Now, maybe you saw my video explaining leaky gut – it’s a great chance to see prebiotics in action (and if you haven’t watched it yet, click here to check it out). And they’ve even been linked to more efficient weight loss. But how can you make sure you’re getting ENOUGH? And where the heck can you find them? Of course, one of my favorite ways to feed my gut bugs is by drinking my prebiotics – in fact, that’s why I created Prebiothrive. It dissolves into any drink, and it’s fantastic in conjunction with Vital Reds. But there are also amazing foods out there that can help your probiotics grow, and I want to share my favorites with you now. Not only is it a great source of fiber, it’s rich in healthy Omega-3 fats, making flaxseed one of the best prebiotic foods. And you can bake with it. Add it to your favorite stir-fry or coconut yogurt. You can even blend flaxseed into a delicious smoothie. One tip: Flaxseed can go rancid pretty quickly, thanks to its high fat content. So, buy it whole, and grind it yourself in a coffee or spice grinder. And store it in the fridge or freezer to keep it fresh longer. 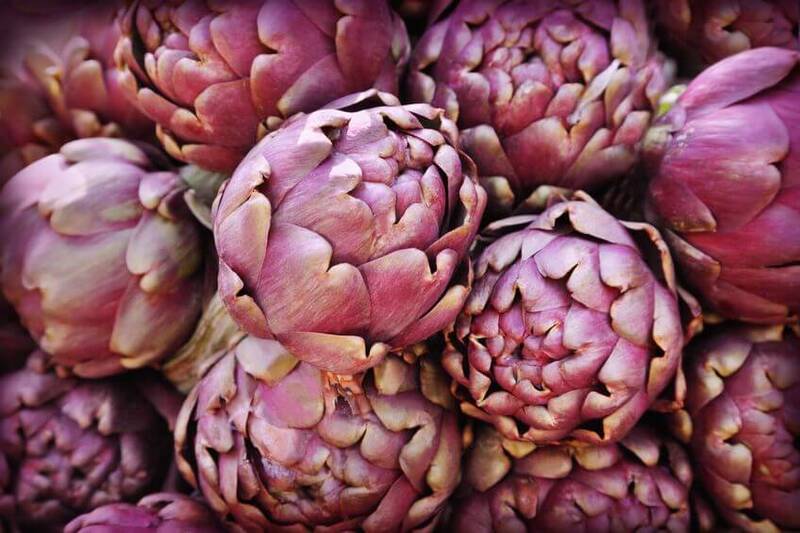 Another one of the best prebiotic foods available is artichoke hearts. 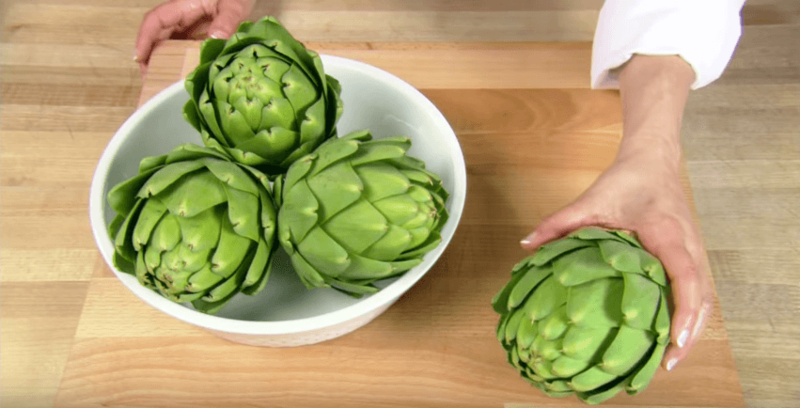 You can prepare them whole and eat them, but if you want to make your life easier, I suggest buying frozen artichoke hearts – it brings the prep work down to NOTHING. 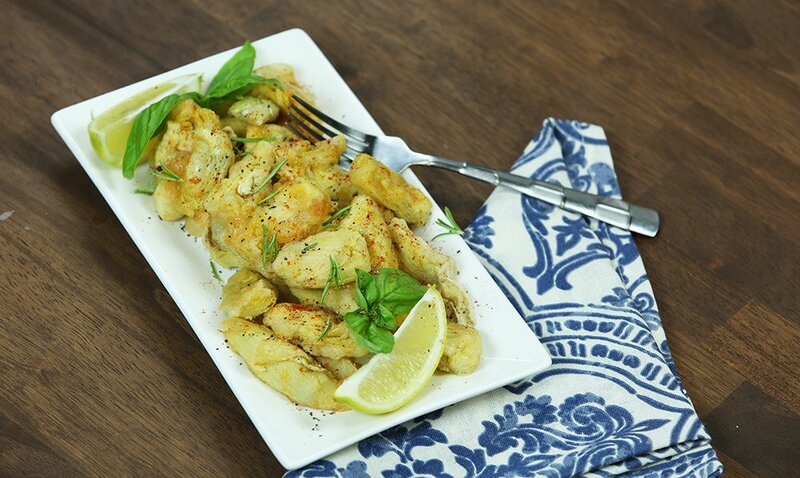 And, if you want a delicious, lectin-free way to enjoy those artichoke hearts, here’s one of my favorite recipes. They’re a cousin of onions, and if you’re not already using leeks in your cooking, you should be – they’re easy to cook with, and delicious. Just make sure to slice them in half, the long way, and rinse them THOROUGHLY in cold water before using—they have a lot of hidden dirt in between its layers. After that, use them in omega-3 omelettes, salads, soups or grill them and then toss them in a salad. Now, I’ve been pitching okra pretty hard lately. And I know, it’s one of those foods you either love or hate. For most people, it comes down to one thing: the texture. 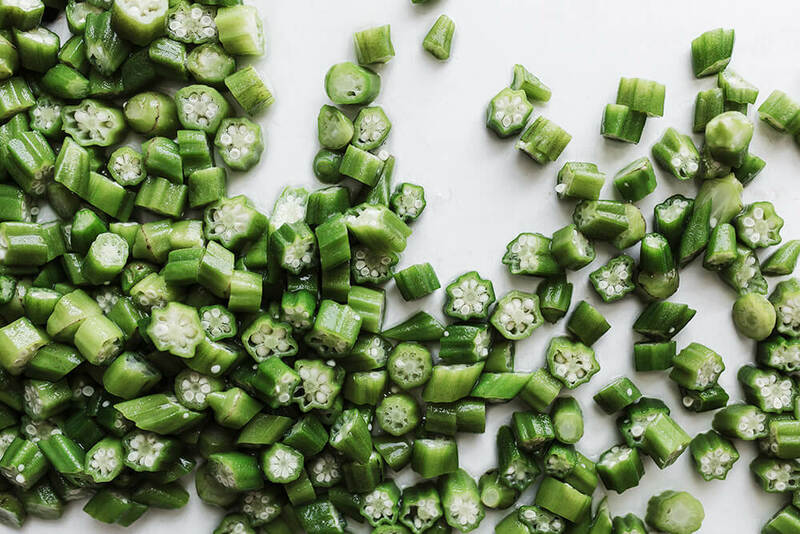 Sure, okra can be a little slimy, but it’s an awesome source of nondigestible fiber – and it’s delicious when prepared correctly. My suggestion? Saute it over very high heat, or roast it until it’s crispy. If you want a recipe, there’s a video right here on my YouTube channel. And good news: If you can’t find it it fresh, no worries. Frozen okra is available in most grocery stores, and it’s just as good. Make sure to thaw it and pat it dry before cooking, to cut down on the slime factor. Now, this one may be brand new to you … or you may have tried it before. It’s a delicious, crispy vegetable that tastes like a cross between an apple and a potato. And it’s incredibly high in prebiotic fiber. 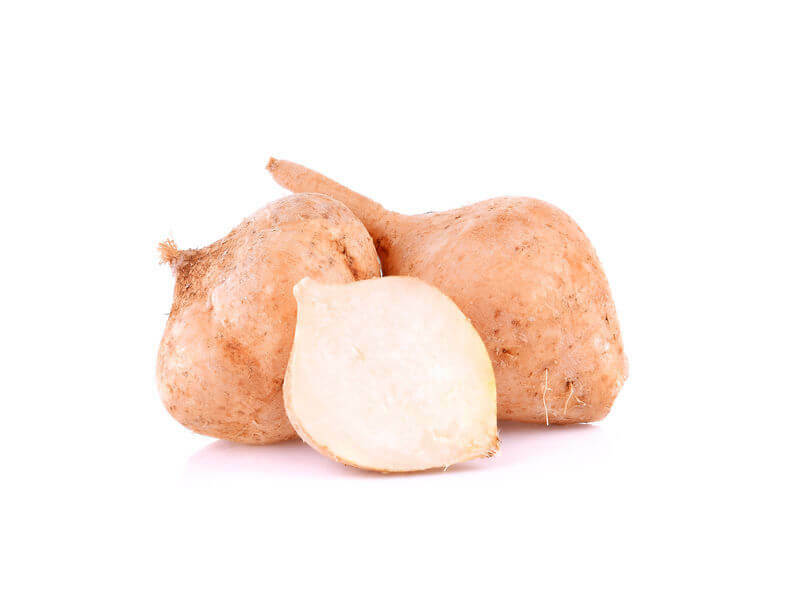 Now, you can cook with jicama … it actually stays nice and crisp in a stir-fry or saute. But in my opinion, jicama shines when it’s raw. It’s good shredded into a slaw, chopped with cilantro and onion in a salsa, or – my favorite – cut into matchsticks, or “chips,” and used to scoop up guacamole. And sometimes, I sprinkle it with lime juice and a little hot sauce, and I eat it raw. It’s so good – and really refreshing when served cold. Probiotics can do a lot on their own, but prebiotics help probiotics do their job even better. You’re doing a great thing by watering that colony of healthy bacteria in your digestive tract. Give your gut bugs the fiber they need to succeed. Seriously, Pro + Pre = Your Happiest Gut. 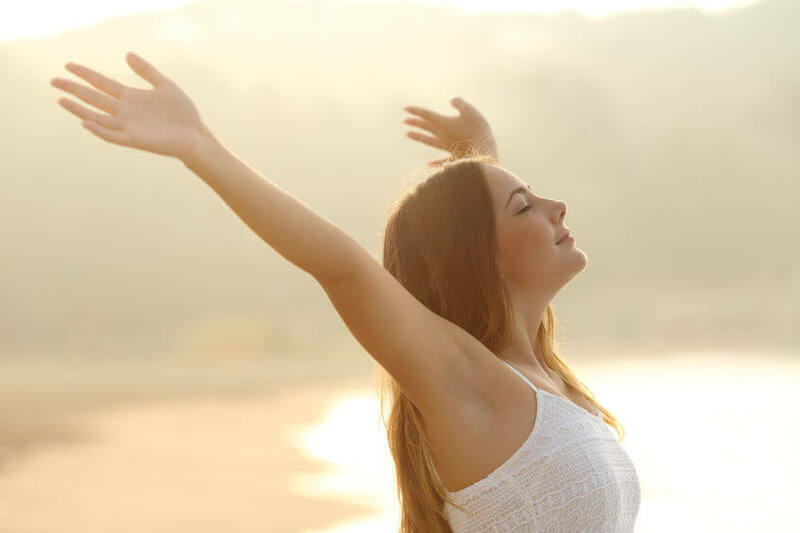 Help yourself heal and feel your absolute best. Like I always say: If we take care of our guts, they’ll take care of us! 1.Zhang, Yu-Jie et al. “Impacts Of Gut Bacteria On Human Health And Diseases”. N.p., 2017. Print. 2.Probiotics: In Depth | NCCIH. (2017). NCCIH. 3.Yoo, J. & Kim, S. (2017). Probiotics and Prebiotics: Present Status and Future Perspectives on Metabolic Disorders.